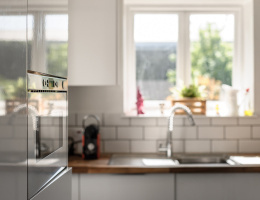 Beresford Residential, Brixton's leading independent estate agent, are delighted to offer to the sales market this high specification new build apartment complete with roof terrace, just moments from local transport links. 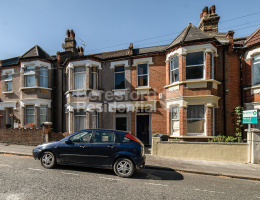 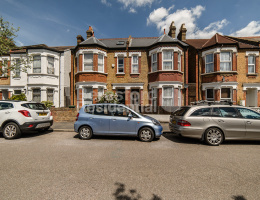 The leading independent agent in West Norwood and Streatham; Beresford Residential are proud to present a larger than average three bed, three baths located between West Norwood and the Crystal Palace triangle. 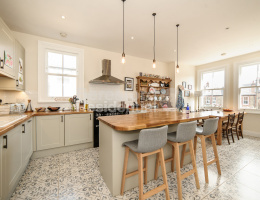 Beresford Residential, West Norwood and Streatham's leading independent sales agents, are delighted to show this amazing one bedroom garden flat, close to Tulse Hill station to the sales market. 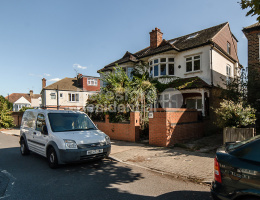 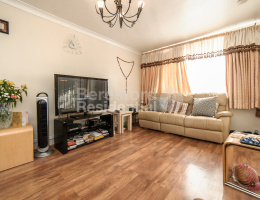 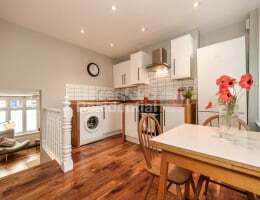 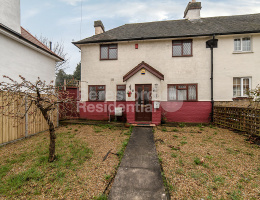 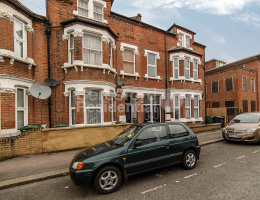 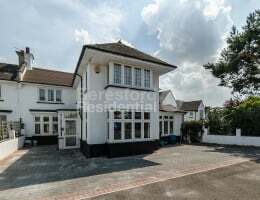 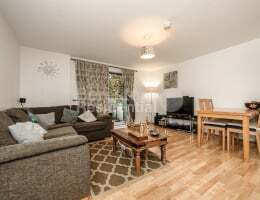 Beresford Residential, West Norwood and Streatham's leading independent sales agents, are delighted to show this superb one bedroom garden flat with basement to the sales market.